If you thought newly-inducted WWE Hall of Famer Jeff Jarrett was going to bask in the golden glow of his new ring and sit on the sidelines in retirement, you were definitely mistaken. 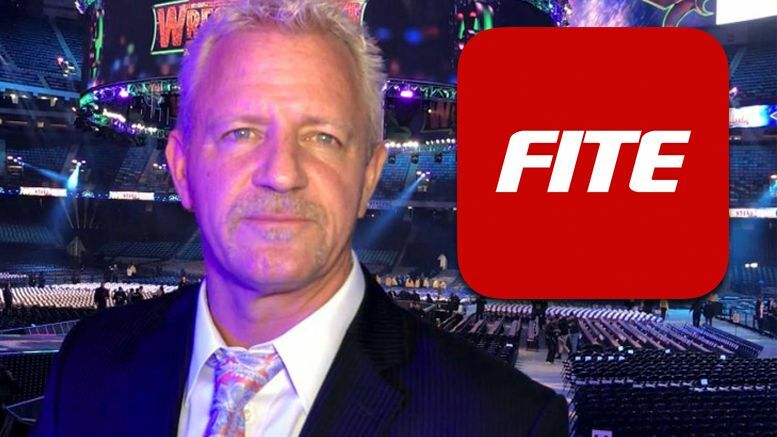 FITE TV announced on Thursday that they’ll be working with Jarrett’s Global Force Entertainment to develop sports entertainment content for its digital, live streaming network. The company’s lineup of wrestling currently includes Ring of Honor, Shine, Defiant Wrestling, and other independent promotions. FITE says new programming produced alongside Jarrett will be announced at some point over the summer. Global Force Entertainment had previously been tied with Impact Wrestling, but that relationship was terminated in October 2017. Impact still has a streaming service, however, called the Global Wrestling Network — which was recently plugged on WWE Network.